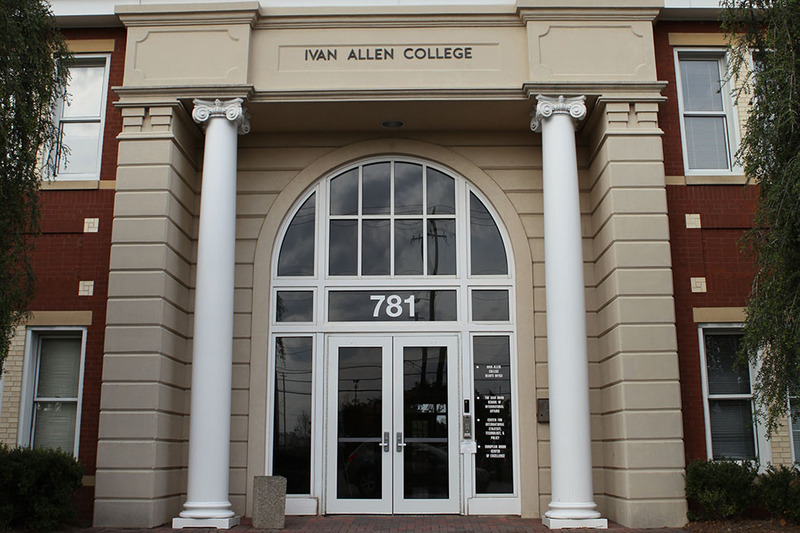 The Ivan Allen College of Liberal Arts houses the School of Literature, Media and Communication. Tech’s humanities school, the school of Literature, Media, and Communication (LMC), is rebranding its Science, Technology, and Culture (STAC) degree program as simply “Literature, Media, and Communication.” The name change will take effect in May, at the start of the next academic year. According to Lisa Yaszek, professor in the LMC and director of undergraduate programs there, the name change is a part of broader structural changes within the STAC program and reflects the evolution of the humanities at Tech over the years. Yaszek explained that the STAC program is the oldest liberal arts degree at Tech. According to Yaszek and the STAC website, the STAC program was founded with a focus of integrating the humanities with developments in technology and science. “We want to wed the insights of the humanities with things we see going on in Science and Technology and Culture,” Yaszek explained. Around the time of STAC’s inception in the early 90s, the focus of the humanities at Tech rested primarily around literary studies. At this time, digital communication as a medium of expression was still in its infancy. Over the years, the STAC program has evolved. Yaszek emphasized that the new forms of communication, which have become so prevalent over the past few decades, have taken a place in studies of the humanities at Tech. “We’ve grown as a multimedia department and an interdisciplinary department,” Yaszek said. The inclusion of “Media” in the name of the new humanities major reflects this change. Another stimulus for the name change was the fact that the old name could be confusing to people not familiar with the program. “You have to do a lot of explaining to explain what STAC really means, and people would often misperceive it, no matter how much we would talk to them,” Yaszek explained. Yaszek related an anecdote of a student who was initially denied admission to a graduate program because the school thought he was a “Statistics” major. In addition to the change of name, the school of LMC is also taking the opportunity to reorganize the curriculum of the program, adding “threads” which give students the ability to choose areas of study to focus in. Students will choose between literature, media, communication, social justice studies, interaction design and STAC threads within the broader LMC major. Yaszek, in conclusion, noted the importance of digital technology in the future vision of the school. “We hope to continue growing our footprint in digital media and digital communications in general,” she said.